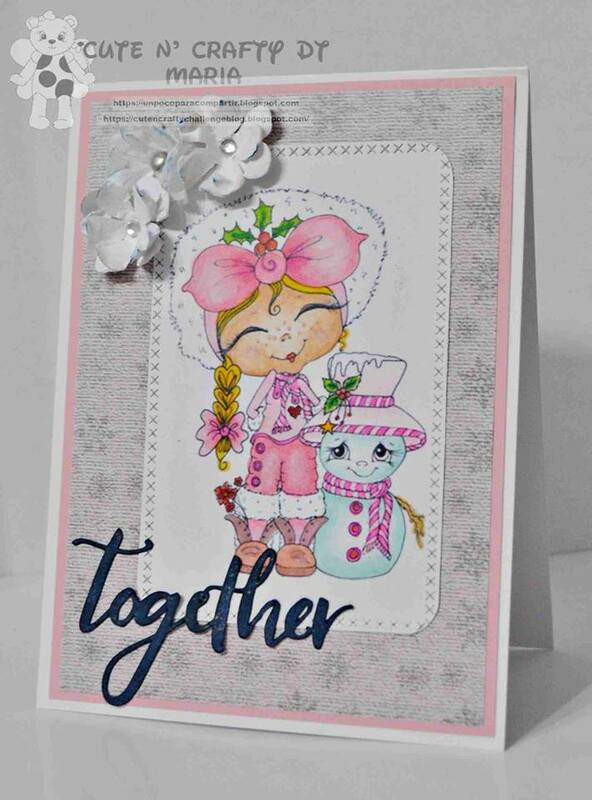 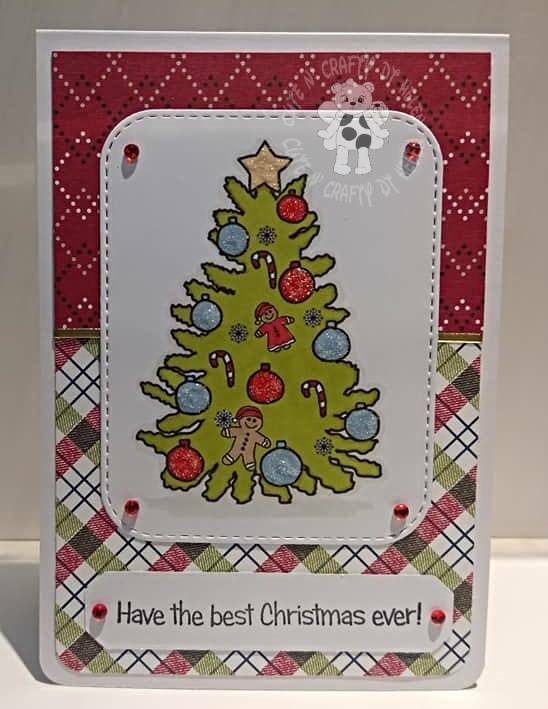 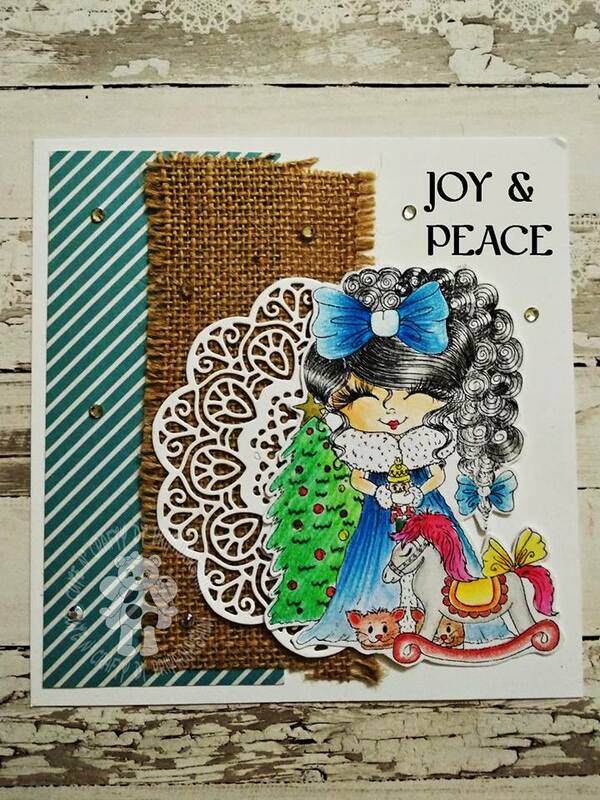 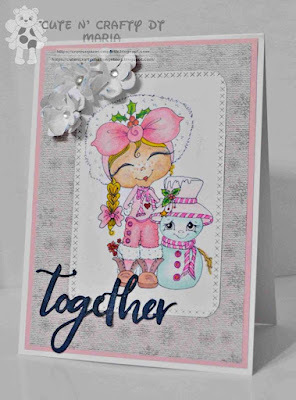 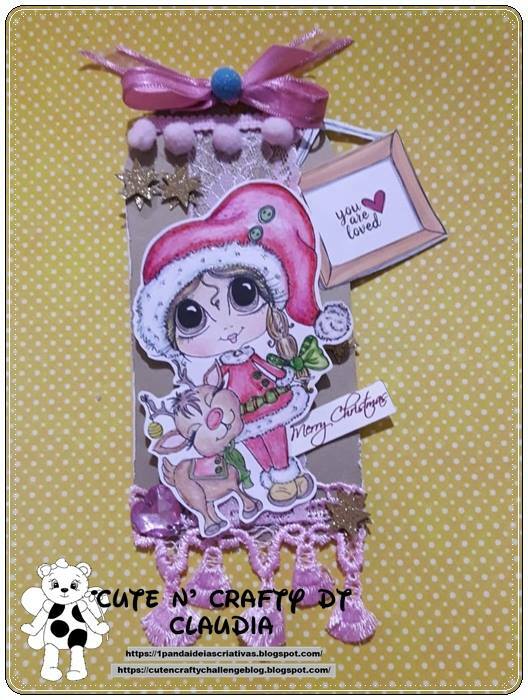 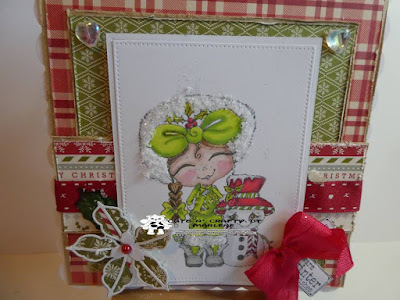 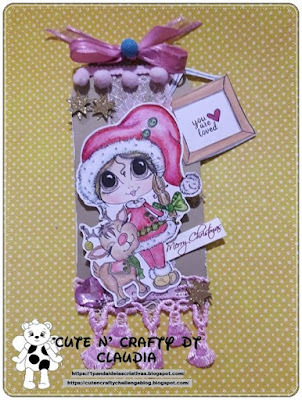 Cute N Crafty Challenge Blog: Challenge #16 "Christmas/Winter"
Here we go with challenge #16!!!! 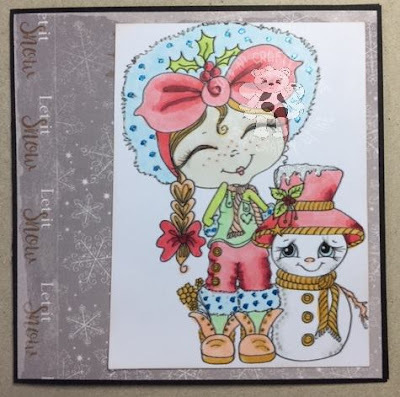 Prize is 3 images from My Besties! Please come back on the 30th to vote for your 3 favorite cards. Then come back on the 31st for a new challenge and winners!!! !